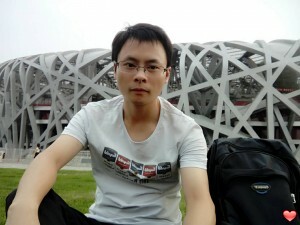 Hi,i’m Albert.i’m a doctor in southern China in Shenzhen city. I’m not that out going but I’m easy-going and optimistic. I can speak English and I hope that I can meet my Miss right here. I’m looking forward to talking to you. I’m looking for a girl who is kind and with Good manners. I hope you can speak English. It would be better if you are well educated. I Hope you are willing to move to China if we finally get together.